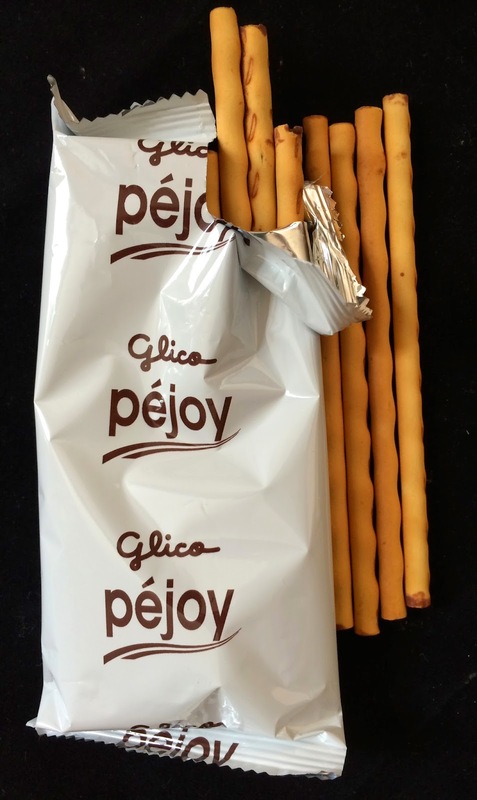 Obsessive Sweets: Glico Pejoy - "Pocky Turned Inside Out!" Many of us who have dipped our toes into the Japanese sweets market have encountered and fallen for Glico's Pocky snacks. They're a line of what look like pretzel sticks but taste like 'Nilla Wafers dipped in chocolate, matcha (green tea), or strawberry cream (click here to see the Pocky product line). Pocky sticks are light and crunchy and not too cloyingly sweet. 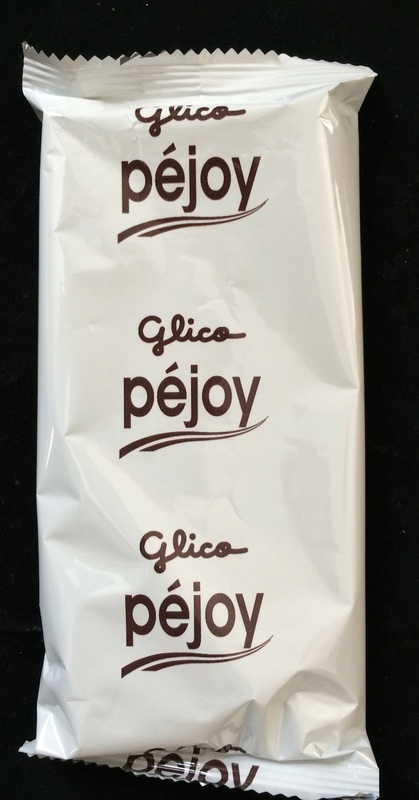 Thus it's exciting that Glico has released a new product, the Pejoy! 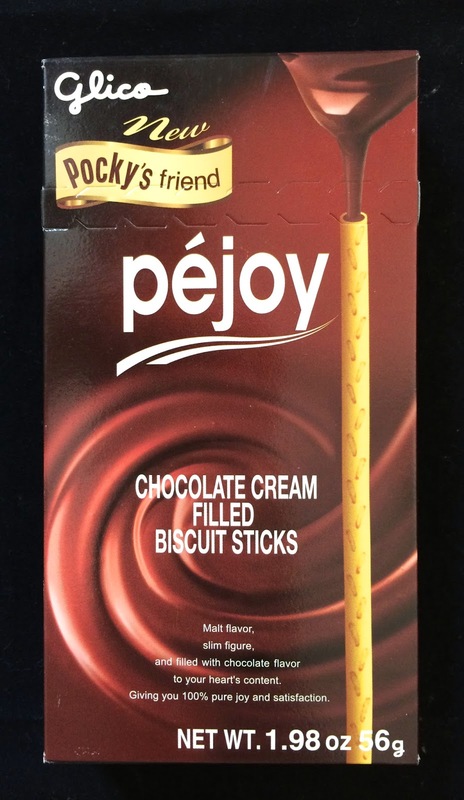 Pejoy's official motto is "Pocky Turned Inside Out." It's true. It's basically the same product but instead of the cookie stick dipped in chocolate, the very thin cookie stick is hollowed out and filled with a chocolate cream. The taste is basically the same but this is a far less messy treat. I inhaled these before I realized what was happening. They're nearly too easy to snack on- innocuous looking sticks that are crunchy and perfectly balance wholesome cracker crunch with a very light taste of chocolate emanating from within. It's not flashy but it's addictive. 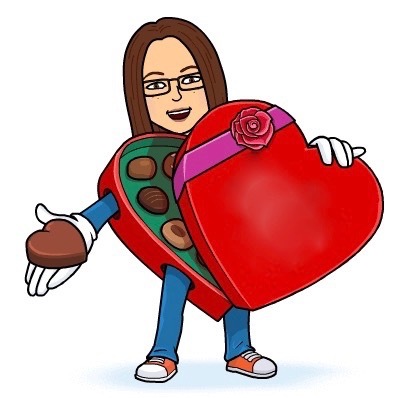 I heartily recommend them!